Real estate is one of the businesses that rarely goes negative unless of course there’s a nature threatening event. 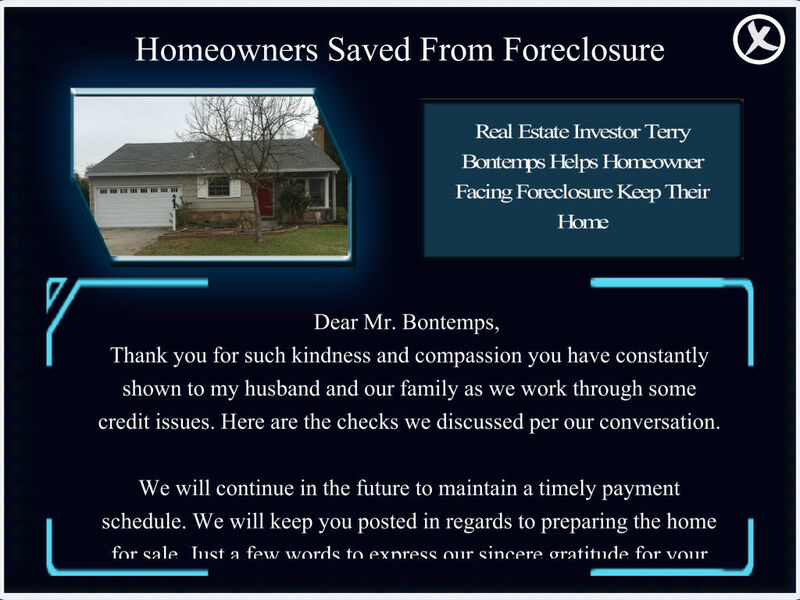 But being in the game requires a person to be witty and sharp; to help people with that in a fun manner, BIG-Profit House has created a game named “Bank Foreclosure Millionaire”. It’s a fun little game, that teaches the practices a real estate person should know. The developers like to call the game as a “highly interactive investment game” and I totally agree with their statement. It goes through the fundamental ways to making huge profits by making smart and quick moves in the business. The game is so serious about teaching players “real-life methods” to avert crisis during business that it has a 64 page PDF, a video, and an audio file. 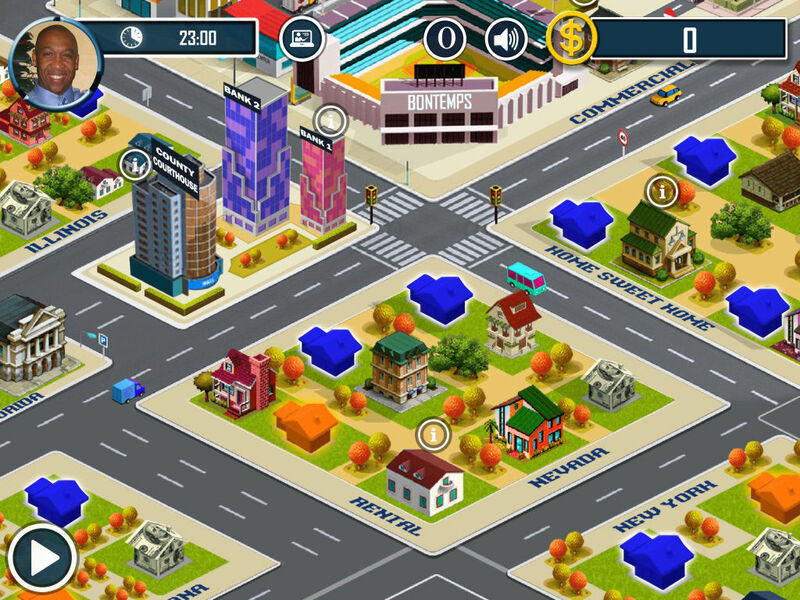 The player can choose between any of three learning methods or may even choose all the three; of course, they are made for the game but as stated earlier “the game wants to simulate business deals of real estate as they happen in real life”. 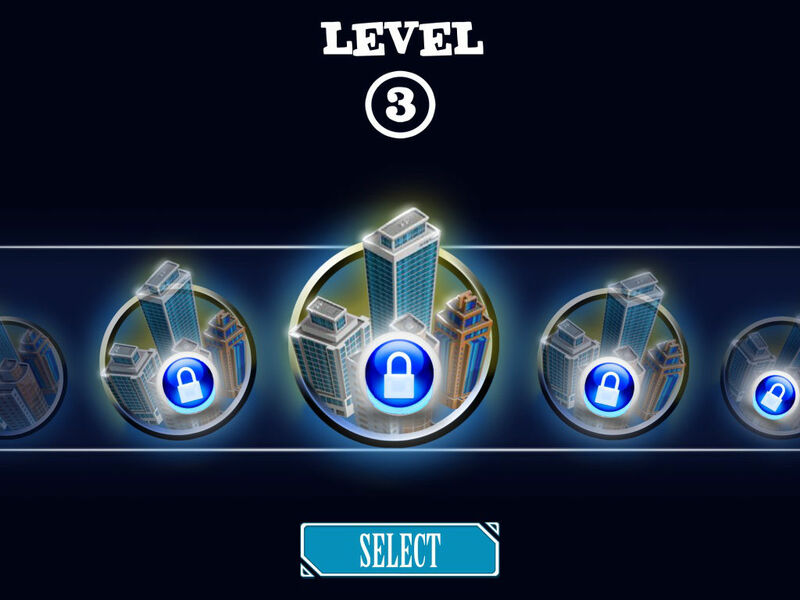 The player has to go through series of levels: as a wholesaler, rehabber, landlord, note buying, money partner, private lender, hard money lender, and hedge funds. Also, there’s a premium version for $19.99 which unlocks further levels and there’s also “full game with Terry Bontemps mentoring and coaching program” for $99.99 which unlocks extra PDF and audio files. The premium version is definitely expensive but if you are serious about working in the real estate in the foreseeable future, you can give it a try as it’s not just a boring lecture but a fun one too. 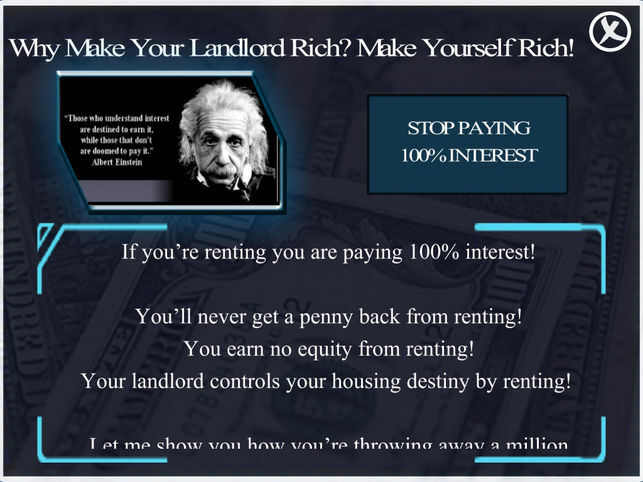 Enjoy playing the game by flipping houses as a wholesaler and then start earning huge ROI over your rental places. Only to make your way to being in the hedge funds.